PFA tubing provides excellent chemical resistance and a good diffusion-resistance. 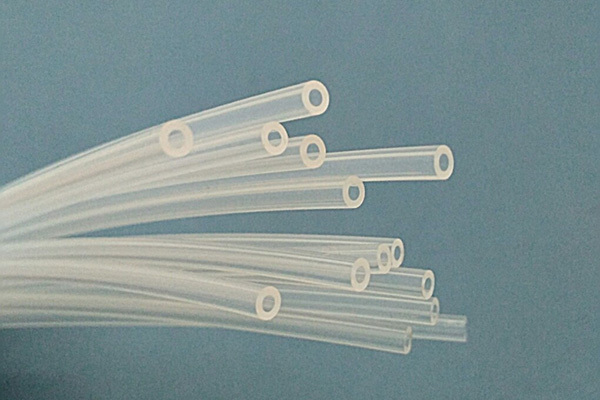 This made PFA tubing could be used in food and beverage dispensing equipment manufacturers. Retains higher mechanical strength at elevated temperatures compared to FEP. High resistance to stress cracking. Temperature resistant up to 260℃. Available also as colored tubing.